Hi Caren! 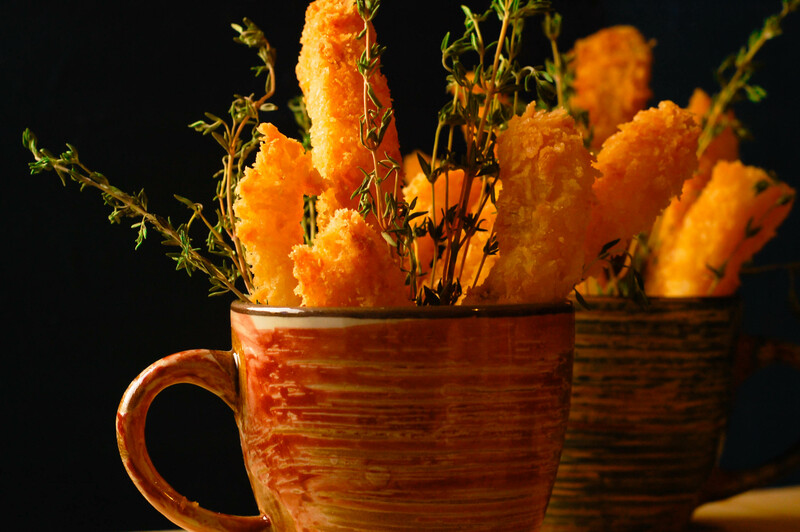 My daughter loves breaded fish fillet and this recipe is just perfect. I am a working mom and would like to make a big batch of this and keep it in the freezer. How long can this keep? Thanks! I want to make a big batch of this for storage in the freezer. How long will these keep in the fridge? Should I thaw before frying? Thanks!